Pharrell offered fans a surprise on his recent Beats 1 show. 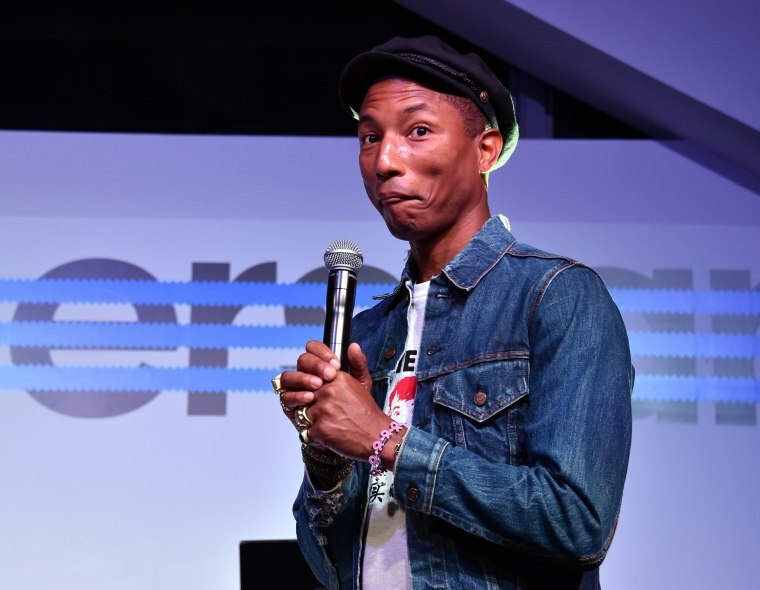 Pharrell unveiled a N.E.R.D. track titled "Locked Away" on this weekend's episode of OTHERtone, his Beats 1 radio show. The song finds the producer/singer in soul-man mode, emphasizing the grittiest part of his voice. At the beginning, he seems to channel to the famously breathy backing vocals from the Zombies' '60s classic, "Time Of The Season." 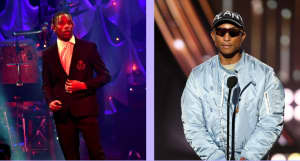 But there are also the more modern touches that fans would associate with N.E.R.D.—playful synthesizers that could be borrowed from an old video game soundtrack. This is Pharrell's second Apple exclusive: his single "Freedom" was one of the first new tracks to come out on the streaming service. Check out "Locked Away" here, and read an old Beat Construction interview with the producer.